Home > Yarn > Madelinetosh > A.S.A.P. 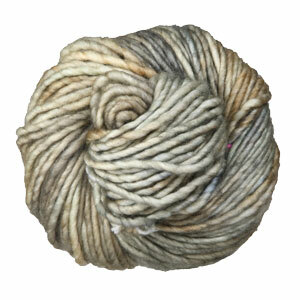 Super bulky and super squishy - this is one single-ply yarn that certainly lives up to its name! You'll finish projects in no time with this luscious, 100% Merino Wool yarn. Choose from a variety of gorgeous, hand-dyed colorways. Malabrigo Rasta Yarn is a similar yarn: merino wool, super bulky (11 sts or less/4 in), 2-2.5 sts / inch, 100% merino wool, on size 13-17 US needles, and 90 yards. 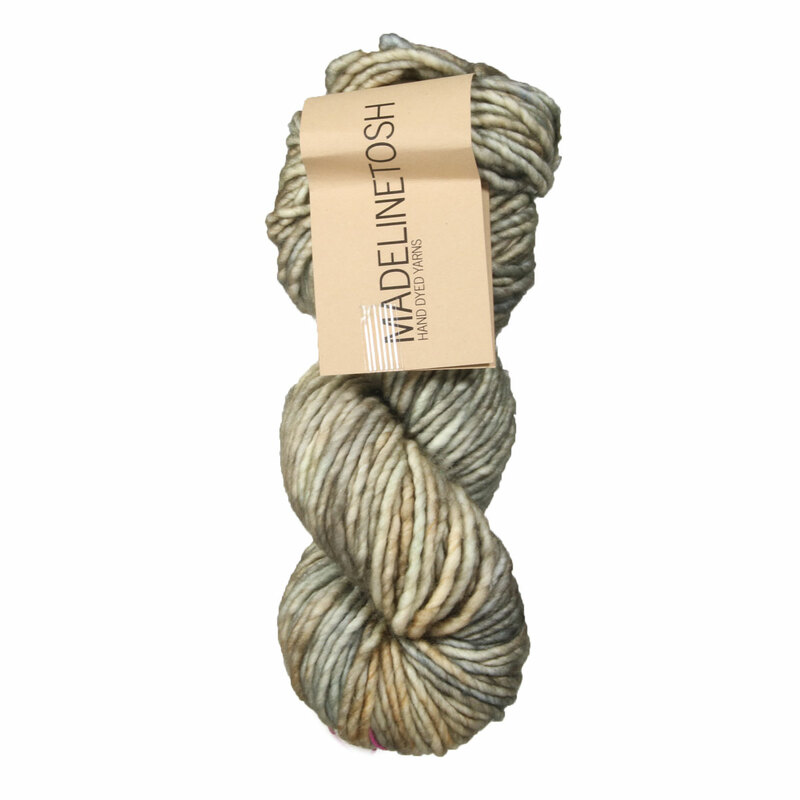 You may also like Madelinetosh Tosh Sock Yarn, which is another similar yarn: merino wool and machine wash.
You may enjoy taking a look at the Madelinetosh A.S.A.P. Midsomer Shawl, and Madelinetosh ASAP Slippery Slope Hat kits all using Madelinetosh A.S.A.P. Yarn. Hopefully our suggested project ideas for Madelinetosh A.S.A.P. Yarn can help you come up with your next exciting new project idea!